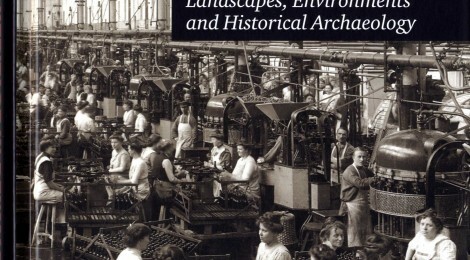 In presenting 25 industrial sites of national significance in the context of changing techno-economic paradigms, this book considers the development of Danish industrial landscapes and built-up environments in the period 1840-1970. Three case studies of ports, sugar mills, and cement plants are also presented. The book concludes with two chapters that discuss perceptions and strategies for the conversion of industrial sites, and an overview is given covering the preservation of industrial heritage in Denmark, historically. The book is published by Aarhus University Press in cooperation with the Danish Agency for Culture, January 2014.